When you need a successful Insurance agency in Birch River, WV, come to Coffman Insurance Services, Inc., who has been serving the community and surrounding areas for many years. 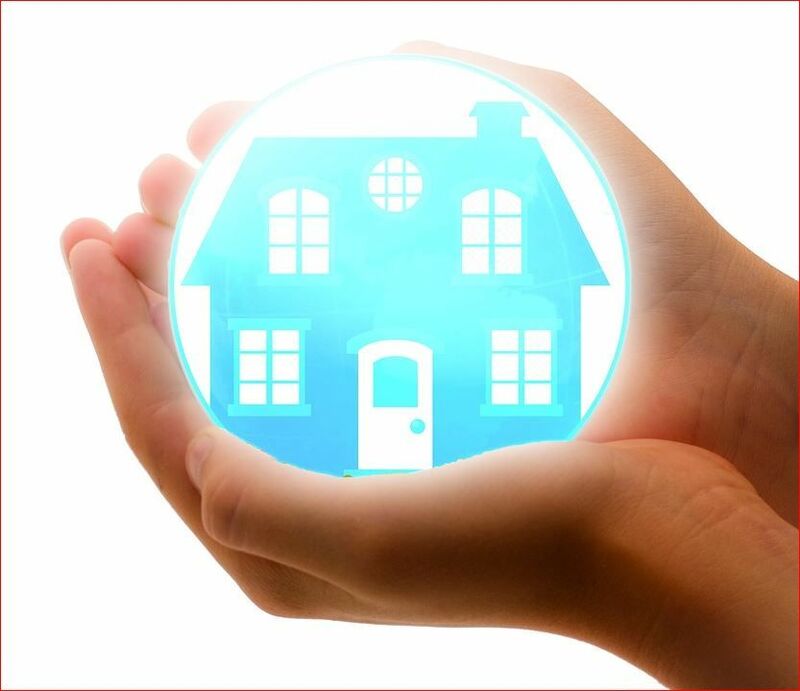 We have all the resources to handle your insurance needs, from Homeowners insurance, Home Insurance, Commercial Property Insurance and much more. We will provide you with numerous options to choose from that will best fit your needs. We offer our services to both residential and commercial clients. When you want quality insurance for your home or business in Birch River, WV, call on Coffman Insurance Services, Inc., we are committed to providing our customers with the highest quality of service.